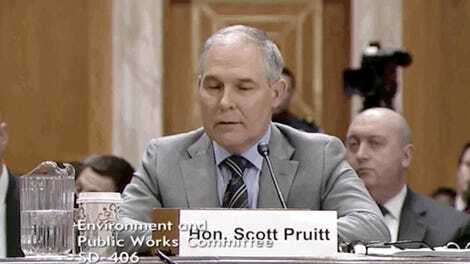 The EPA’s Superfund program has been spared from a dramatic funding cut under the White House’s proposed fiscal year 2019 budget. The program, which helps clean up and monitor some of the most contaminated sites in the United States, nearly saw a $327 million cut under this new budget. However, EPA Administrator Scott Pruitt (despite all the other egregious actions he’s taken) has one priority—and it’s the Superfund program. So, per an addendum to the budget, the $327 million is safe…for now. The addendum happened last minute after new funding became available from the budget agreement in Congress last week. The money is going directly to the Hazardous Substance Superfund account with most of the dollars going toward the Superfund Remedial program to help clean up toxic sites. However, the EPA is ignoring the program’s environmental justice enforcement component, which would receive zero funding under this new proposal. To compare, it received almost $733,000 in 2017. Originally, the White House had envisioned a future where fewer federal dollars and more private investment and settlement funds were deployed to clean up the sites. 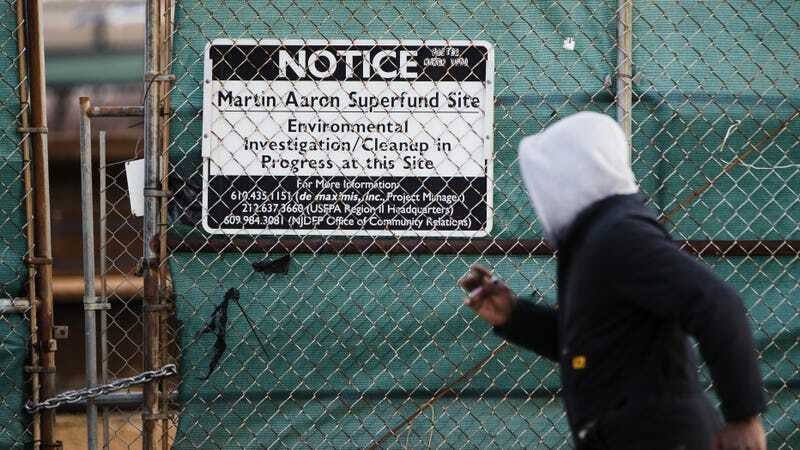 Some of the most infamous Superfunds include the USS Lead Superfund site in East Chicago and the weapons training area in Vieques Island, Puerto Rico. That doesn’t mean the rest of the EPA’s programs are safe: The agency will see roughly a 25 percent decrease in its total budget from last year if Congress approves Trump’s proposed plan. The EPA’s budget amounted to $8 billion last year, and next year it would be a little over $6 billion. But this proposed budget doesn’t necessarily portray what is to come. While all proposed budgets are just that, proposals, experts especially expect this budget to fall through the cracks, as reported by The New York Times. Last year’s federal budget proposed nearly $3 billion in cuts to the EPA; a cut of 1 percent is all that eventually went through. So maybe these cuts won’t go through, but the nearly $600 million in programs the agency is proposing to eliminate is telling of its intentions and priorities. These are programs that would help low-income and communities of color who are suffering at the hands of their environment—like grants that help state officials train and certify lead paint professionals and contractors or grants that focus on preventing pollution. Why Does the EPA Break Our Heart Over and Over Again?